The Wong List: THE ULTIMATE KOPI AND TEH? damn, i got an education. see you there for brekkie next time i'm back - kaya toast looks freakin awesome. kaya at this shop is KILLER good! Not AT ALL like other kaya! Delish! I agree, that was the best kopi tiam I hit up while I was there! The eggs were good, but the regular kaya toast was the best! Love how they give you a thick slab of salted butter. Loved that place! Especially the way they do their eggs. The Kaya toast was awesome too! Russel, thanks for introducing me to Tong Ah (in its new location)! It was great and I look forward to going back there again and again! 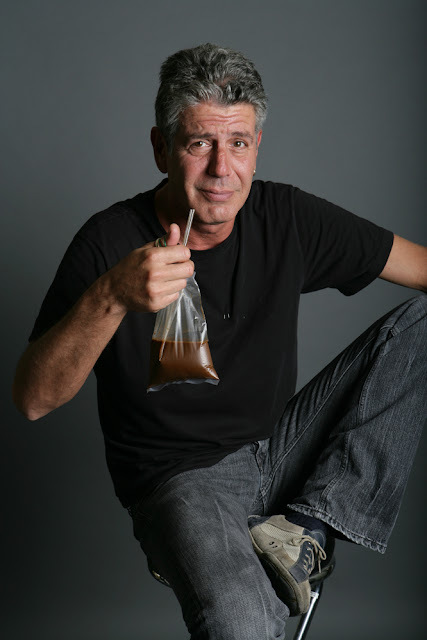 Love the picture & comment on Anthony Bourdain- funny !!! yang paling seru di Aceh Poker memberikan banyak bonus-bonus yang sangat menarik yang di berikan oleh member-member tercinta.soal layanan customer service tidak usah diragukan lagi karena kami akan melayani anda dalam waktu 24 jam tanpa libur. Is Tong Ah still there? Yes, but they moved across the street (35 Keong Saik). May I use one of the photo in this blog for my company blog? Great article on a great kopitiam but too pretentious on the "Atas" bashing. I like a good Kopitiam kopi myself but I won't be complaining if I got an Americano from Stabaks or Coffee Bean either.